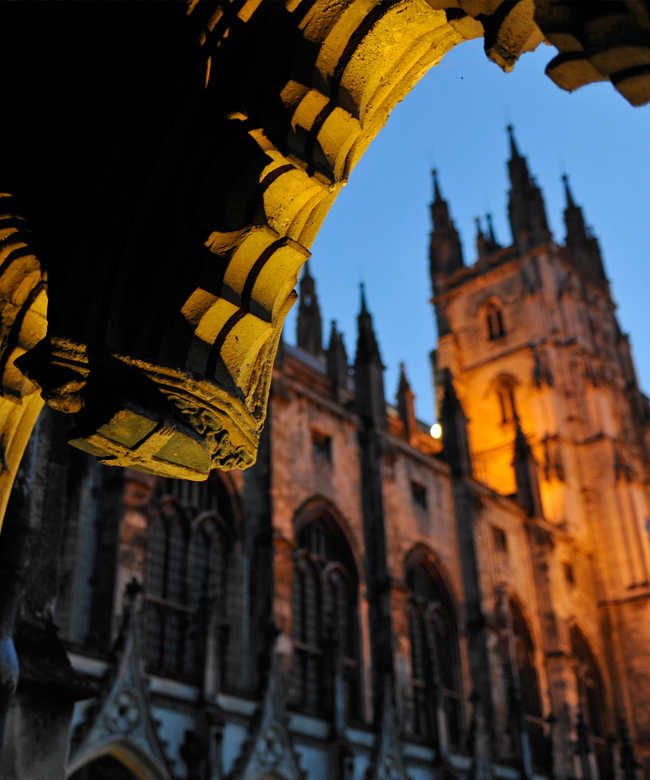 The College will be very much part of the King’s DNA. See – The King’s School Aims & Ethos. The College focuses upon educating international students, aged 13-16, preparing them for entry to an appropriate senior school for their further studies, in Year 9, Year 10 or Year 12. It is, therefore, not envisaged that students will stay at the College for more than two years. The curriculum and pedagogy are very modern but based upon firm historical foundations. The College is a global community and thereby welcomes international students of any national, ethnicity and religious background. There is wheelchair access to all teaching and social areas. Pastoral care is of the highest standard. We shall expect our students to engage totally with what we have to offer. In turn we shall be aiming to ensure that all our students leave the College not only ready to enter a mainstream English-speaking curriculum but feeling that they have been challenged and excited by the experience. We expect them to recommend it to their siblings and friends.